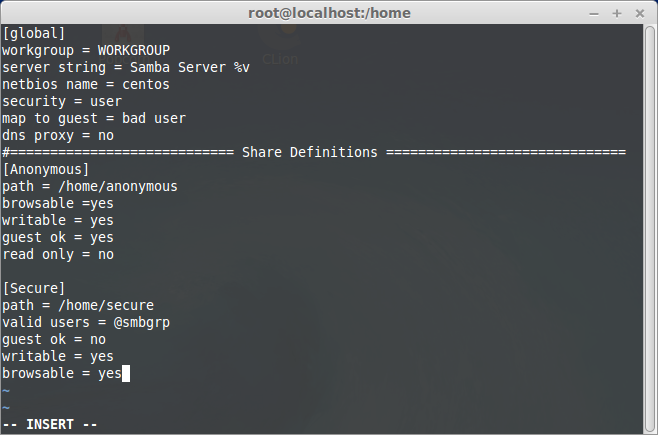 Samba is a client/server system that implements network resource sharing for Linux and other UNIX computers. 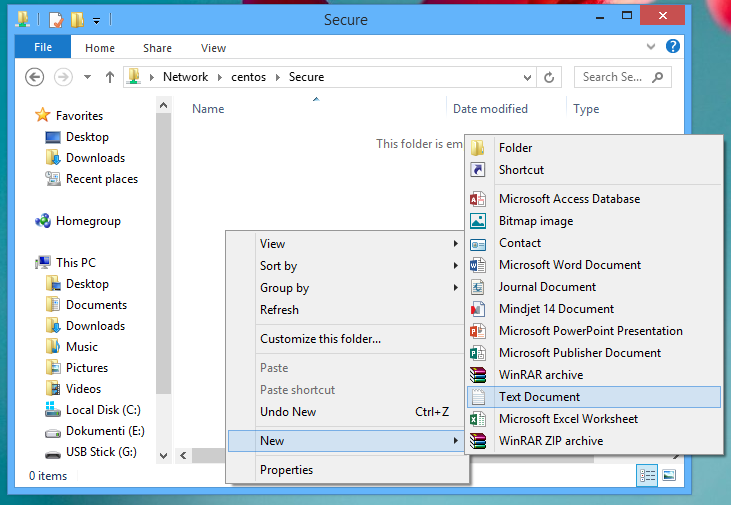 With Samba, UNIX files and printers can be shared with Windows clients and vice versa. 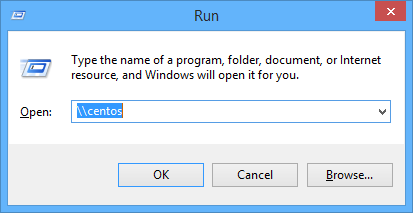 Samba supports the Session Message Block (SMB) protocol. 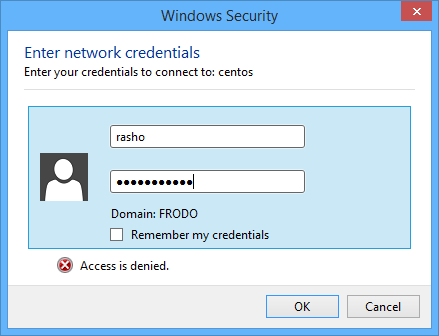 Nearly all Windows computers include SMB support with their internal network subsystems (NetBIOS in particular). 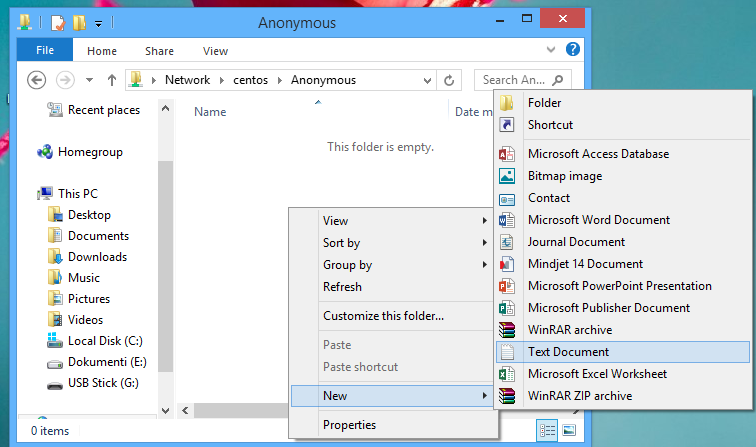 With an appropriately-configured Samba server on Linux, Windows clients can map drives to the Linux filesystems. 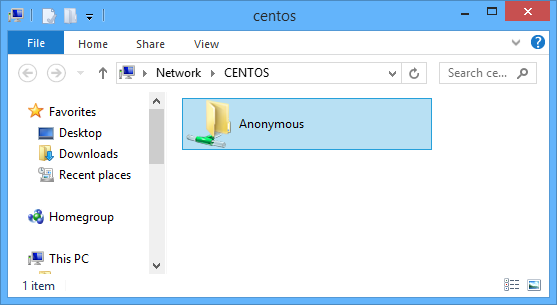 Likewise, theSamba client on UNIX can connect to Windows shares by their UNC name. 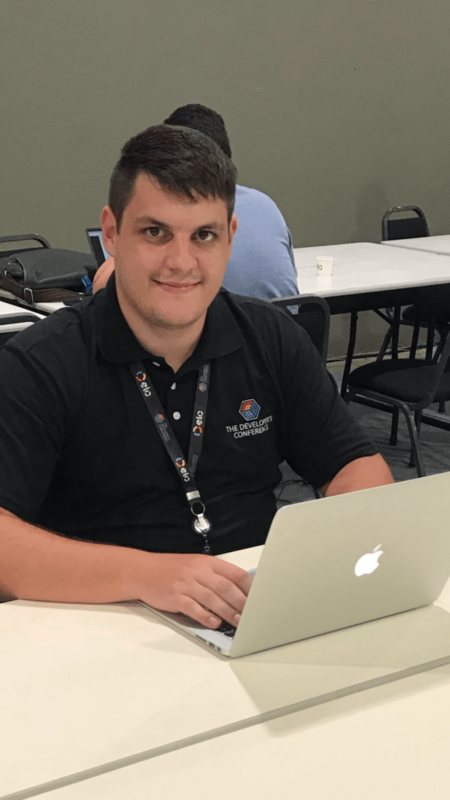 Although differences among various operating systems (such as filesystem naming conventions, end-of-line conventions, and authentication) can limit interoperability, Samba offers a generally serviceable mechanism for resource sharing on a heterogenous network. 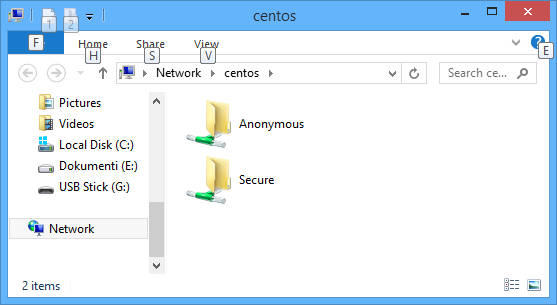 In this tutorial we will show you how to install and configure Samba server on RHEL and CentOS 7 linux.